The term ‘indoor plants’ typically refers to predominantly green, foliage plants. Most are perennial, meaning they’ll last for several years and the diversity and range is extensive. 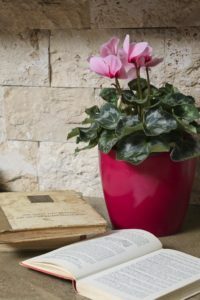 Indoor plants vary from small desk or décor plants, to medium sized foliage options typically found on tables, right through to large, free-standing plants. The purpose of all these plants is primarily to beautify your home. Herewith a few GREAT reasons to add green to your home this winter! Plants add life and energy to homes, bringing elements of nature inside. Plants add colour and instantly transform all rooms in the home. Plants can be moved very easily – allowing flexibility for a quick transformation. Create your own ‘look’ – there is no fixed ‘right or wrong’ (i.e. Opt for a single stylish pot plant or group three or more plants together). 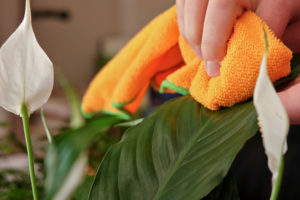 Indoor plants for healthier homes – ferns (eg Asplenium nidus), Peace Lilies (Spathiphyllum), Ficus species, Bamboo and Sanseveria have been proven to improve air quality. Add ‘green’ purifiers to all the rooms in your home. Plants purify the air by absorbing air particles, while concurrently absorbing carbon dioxide. These particles and carbon dioxide are then converted to, and released by the plants, into the atmosphere as oxygen, through the process of photosynthesis. 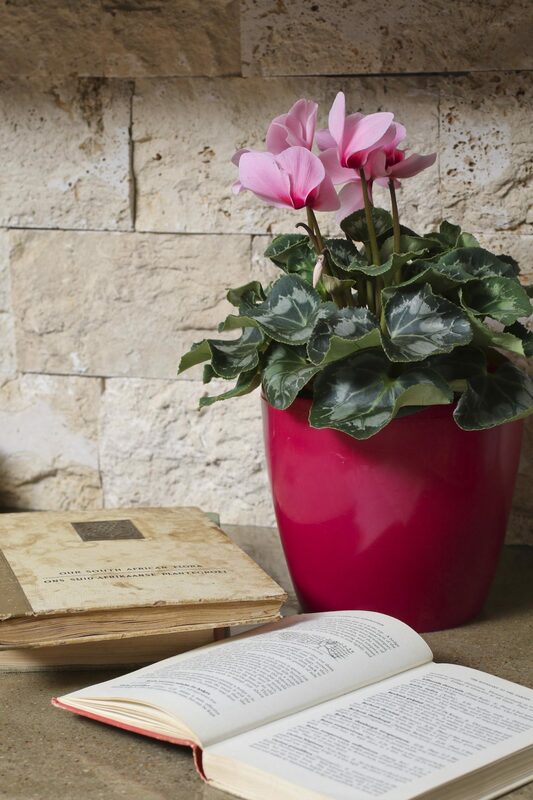 Choose a flowering pot plant instead of cut-flowers for guest rooms and girls bedrooms (also long-lasting décor). Winter favourites include Cyclamen and Azaleas. In summer, some options include Calla-lilies, Anthuriums and Begonia elatior. Large palms and specimen plants replace the need for unnecessary furniture and clutter. Potted herbs are ideal for kitchen windowsills. Plant growth in general slows down during the cooler months. As such, it is important to reduce the watering frequency – many indoor plants do not like ‘wet feet’. Plant positioning may need to change in the cold. Plants next to large windows will be cooler than plants in the middle of the room. Also be aware of plants positioned close to heaters and fireplaces. The cold dry air (especially in Gauteng) can be improved with humidifiers – or simply mist plants more frequently with a spray bottle. Keep plants healthy with regular feeding. Use plant food monthly or add to your misting solution for a quick, easy ‘2-in-1’ solution! A second feeding option is an easy to use ‘pill/stick’ type fertiliser that can be stuck into the pot plant in the soil, to help with a slow release of nutrients. Visit your local GCA garden centre for the best option for you. Dust accumulates quickly – especially on leaves that are wide and large. Use a damp cloth to wipe clean and you’ll be amazed at the instant transformation. (This is especially important when misting plants).